This entry was posted on November 15, 2014 by admin. 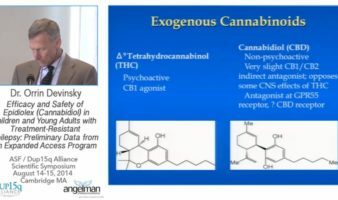 This course will provide an overview of preclinical and clinical data on cannabidiol (CBD), a nonpsychoactive component of cannabis that shows great promise in a variety of neurological disorders. 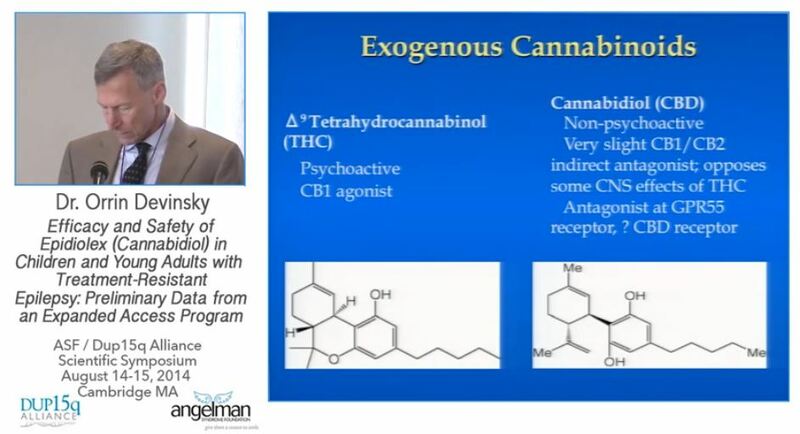 The expert international faculty will discuss uses of CBD in epilepsy, movement disorders, multiple sclerosis, pain disorders, psychiatric disorders, and neonatal hypoxic-ischemic encephalopathy. The pharmacology of plant cannabidiols, and efficacy of CBD in animal models of epilepsy and other disorders will be reviewed. The most up-to-date safety and efficacy data on CBD in normal and neuropsychiatric disorders will be presented. Planned studies to assess the potential role of CBD in treatment-resistant childhood epilepsies and ways to assess disease modification will also be covered.